Failed tests reached an all-time high in 2017, according to data from Quest Diagnostics Inc. That’s likely to get worse as more people partake in state-legalized cannabis. Employers are struggling to hire workers in a tightening U.S. job market. Marijuana is now legal in nine states and Washington, D.C., meaning more than one in five American adults can eat, drink, smoke or vape as they please. The result is the slow decline of pre-employment drug tests, which for decades had been a requirement for new recruits in industries ranging from manufacturing to finance. Excellence Health Inc., a Las Vegas-based health care company with around 6,000 employees, no longer requires drug tests for people coming to work for the pharmaceutical side of the business. The company stopped testing for marijuana two years ago. “We don’t care what people do in their free time,” says Liam Meyer, a company spokesperson. “We want to help these people, instead of saying: ‘Hey, you can’t work for us because you used a substance,’” he adds. The company also added a hotline for any workers who might be struggling with drug use. Companies are having a hard enough time hiring, with unemployment hovering around 4 percent. “Employers are really strapped and saying, ‘We’re going to forgive certain things,’” says James Reidy, a lawyer who works with employers on their human resources policies. Reidy knows of a half-dozen other large employers that have quietly changed their policies in recent years. Not all companies want to advertise the change, fearing it might imply they are soft on drugs. Why the change? 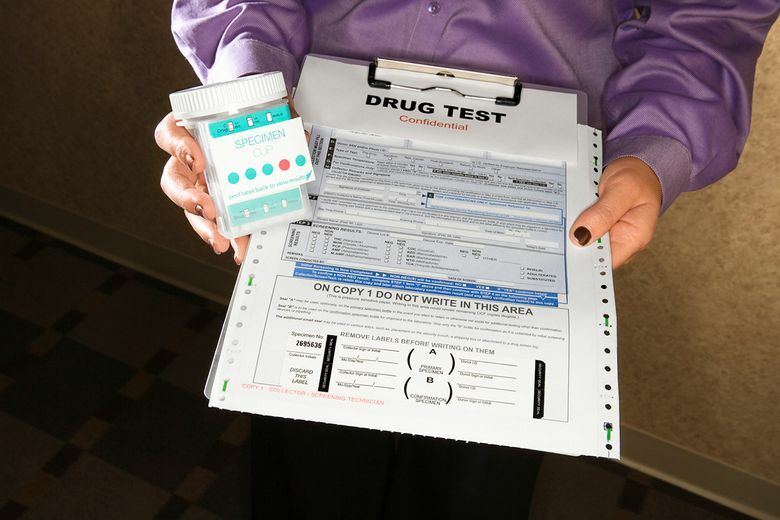 Pre-employment testing is no longer worth the expense in a society increasingly accepting of drug use. A Gallup poll in October found that 64 percent of Americans favor legalization. That’s the most since the company first started asking the question in 1969, when only 12 percent supported changing the plant’s status. Drug tests cost from $30 to $50 a pop, but the potential costs to an employer are far greater than the actual test. Not all companies are ready to change course. Restaurant Brands International Inc., which owns Burger King, hasn’t altered its corporate marijuana policy, says Chief Executive Officer Daniel Schwartz. Ford Motor Co. still treats pot as an illegal substance, according to a company spokeswoman.